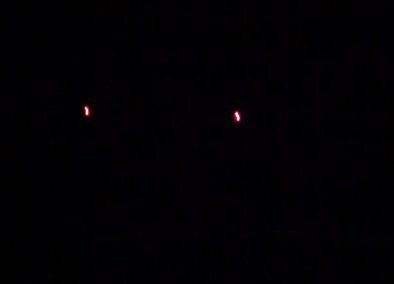 My husband and i saw one last night, 4/6, fly over Hillsborough, NJ. It was circular with large flames. The flames illuminated the craft and it was white in the night sky. Glad others ar seeing it too! We saw one over Hillsborough nj on 4/6. It was circular with flames coming out the rear propelling it westward. Large and white. Glad others are seeing too. I was thinking back to a time in which there was an air show going on in Millville. Between 2003 - 2010. 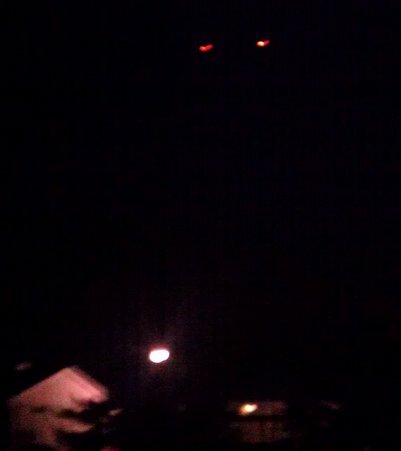 I was out in my back yard watching towards the SW over the trees seeing what I could see of the show. After a little while I remember a shadow casting over the backyard. I turned around and looked up. And seen a black V shaped Craft over head and low. And I remember my first thought of how low it was. And it hummed. It was a pulsating hum. My first thought that it was part of the air show. I thought it was a stealth bomber or something. There was another thing about it that I had thought about recently also. How slow it moved. I recently read up on stealth bombers and that wasn't it. This was a time when I didn't own a computer or IPhone. I watched it fly East to West. Over the neighbors house over their trees. From the time I noticed it till the time I could no longer see it was out of my sight took probably about six seconds. And there was no upward tails like the bombers. I didn't realize what I was looking at until now knowing what I know now. And I didn't here the hum until it was just about overhead. I first noticed the shadow.